One of the greatest mistakes you can make is to treat your website like an online catalogue. In my experience, I’ve come across hundreds of businesses who don’t know how to exploit their website to leverage and grow their businesses. In this article, I will show you 8 ways to use your website to grow your business. Don’t expect they are free or even cheap. Growing your business online requires resources, one way or another (time or money). Before starting this work you need to research your target clients. Are they hanging out online? If so, where would they find companies like yours? Do they look at search results? Or are they frequenting forums and community sites? If you know where they hang out online and what sort of information they would search before embarking on an online marketing campaign. 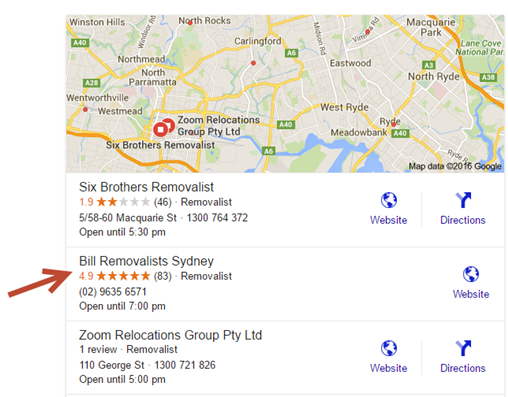 Has it ever struck you that some companies, like Bill Revovalists Sydney, consistently do well in search results. Do you wonder why? Despite what you’re tempted to think, it’s got nothing to do with luck or magic, or even extensive advertising. It all hinges on good quality local SEO (search engine optimisation) techniques. – More than 40% of online searches now specify a location. This is called ‘local intent’. This means that almost half of all of the search requests in Google include a city, town, county or postcode. Can you see the massive opportunity this represents to you? – More than 80% of people select organic (free) listings or Google Maps when they’researching for a local product or service. The reason?These listings contain reviews. Authentic reviews are the most enticing of all sales tools. – Google Places / Plus Local pages significantly improve your visibility on mobile phones and tablets. If you struggle to rank in the organic (free) section of Google, then Google Places/Plus Local is an easy way to hog valuable real estate, which has fewer visible competitors, on a mobile screen. – Google Places / Plus Local pages also help smaller businesses compete with multi-national brands and well-established directories in their own stamping grounds. It’s a sensible way to attract customers who live close to their shop or office. We all know the internet is an effective tool to advertise business, but it can be a big, seemingly overwhelming market place. If your products or services apply to your local community, you need to consider local SEO a key marketing investment. Reviews build credibility and ensure that you stand head and shoulders above your competitors. On some community sites, you can potentially gain prospects as a result of offering advice or comments on member questions and issues. 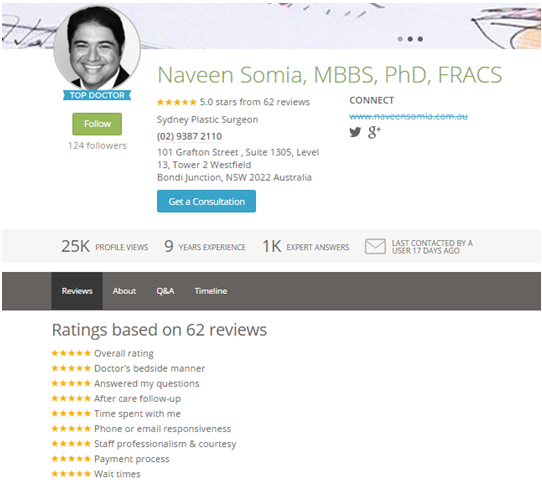 Dr. Naveen Somia on realself.com is an example. He’s seeking to gain customers through his professional and authentic advices to the members on the community group. 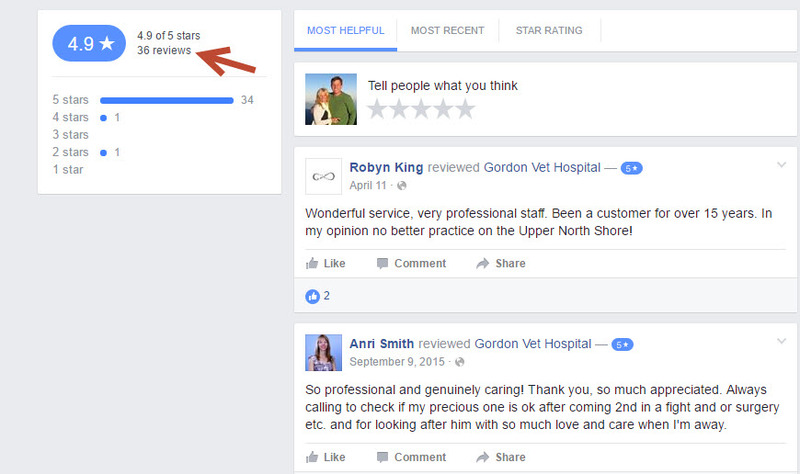 You can insert the snippets of these reviews on your website which is a good way of showing objective third party testimonials. 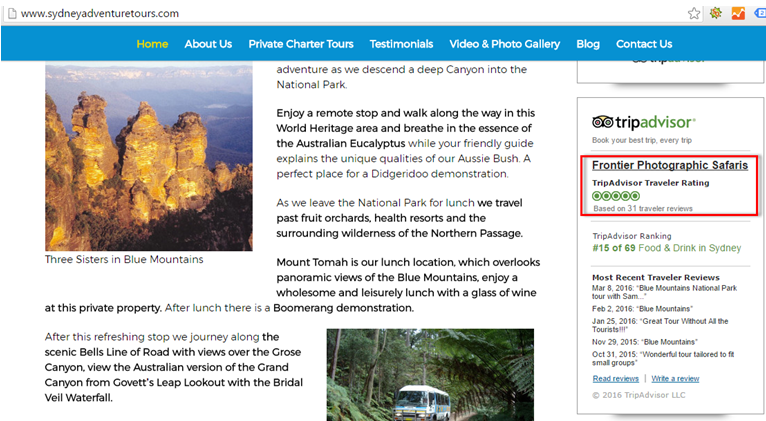 We helped Sydney Adventure Tours insert this Trip Advisors review snippet on their home page and it. Blogging is massive and still growing. The finest thing about blogging is that search engines love them. To write and upload blogs on a consistent basis is considered one of the most efficient online marketing strategies that businesses can use to increase the visibility of their brand. Aside from that, it their public sightseers can interact with something. Blogging is one of the very few tools small businesses can use to compete with their giant competitors. 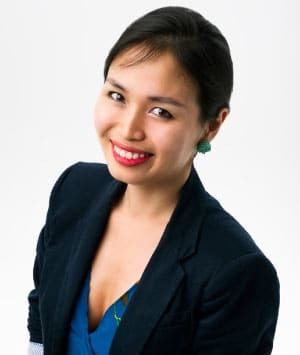 Blogging helps create a personal connection with readers and establish personal authorship that the big companies usually don’t have. Blog what you think your prospects would need the answers to. You can gather this list of questions through your day-to-day interaction with your customers and prospects. Did you ever notice that when you scroll to the bottom of Google’s search results there’s a section called, “Searches related to…”? For example, when you search for “eyelid surgery” on Google, you can see Google pops up some suggestions, these are highly searched queries that Google has gathered over search history time. 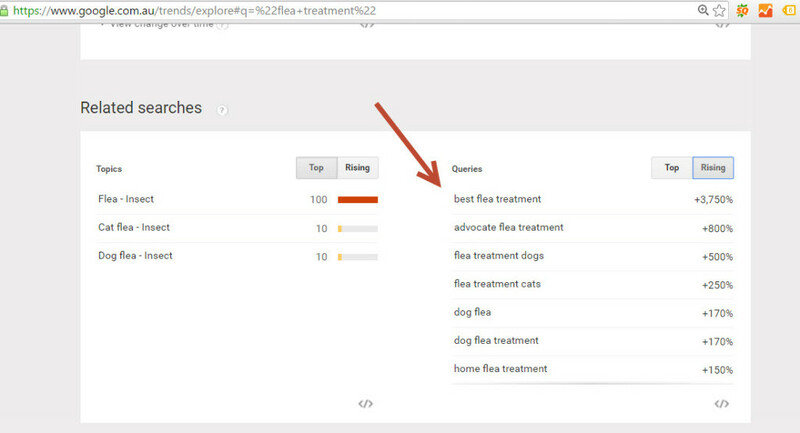 Well this little area is a gold mine for long tail keywords. Here’s a tip. Take a keyword from the “searches related to” section. Put that into Google. Now take a look at the “Searches related to…” results. This can be a great way to create an awesome list of keywords that the Keyword Planner doesn’t display. If you click on eyelid surgery medicare, you will see a list of topics that you can write about. This topic “How much does Medicare pay for eyelid surgery” is a perfect title for this topic. You can double check the search volume/month that this long tail keyword “eyelid surgery medicare” has using Google Keyword Planner tool. 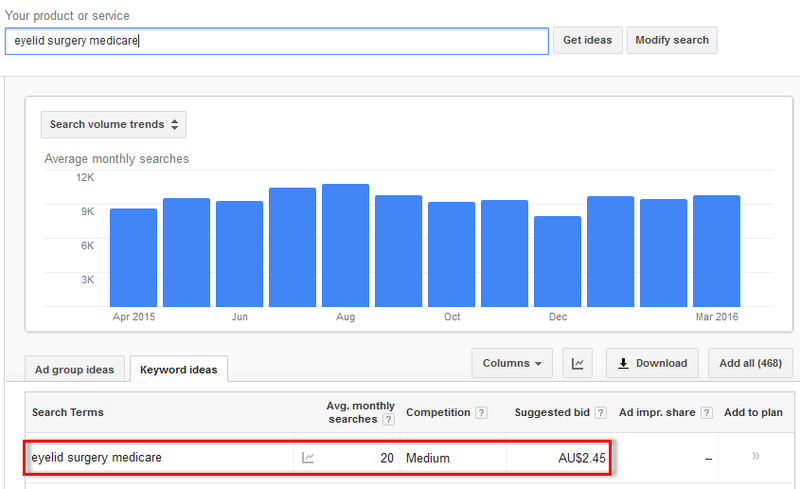 This keyword has 20 searches/month, which makes it a perfect long tail keyword that you can use to blog. There are many Q & A sites. Quora is the 140th biggest and most visited Q&A site in the world. It has millions of members. You may not attract many of them but, if you are just starting out, an extra 100 – 200 visitors can make a big difference. This makes Quoragreat for keyword research. Just enter your keywords and it turns them into questions or enter questions and it will deliver great keywords. The beauty with Quora is that the questions it hosts, are written by real people with a real thirst for informed responses. This can give you great ideas about what content might be useful and relevant. 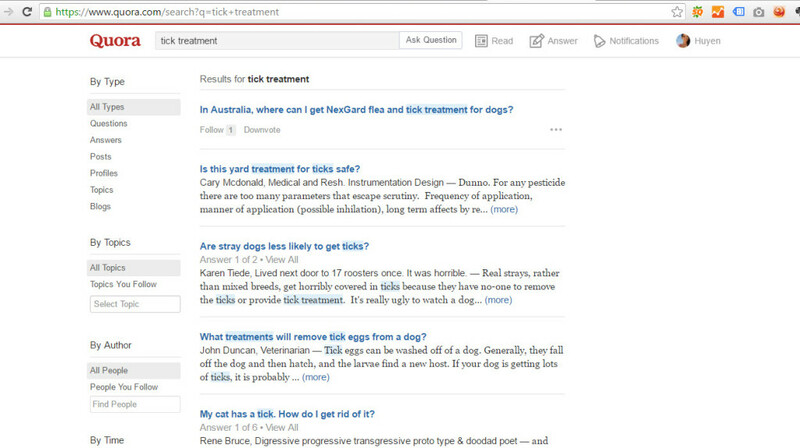 Through the use of reverse engineering, you can easily create useful titles from questions by searching relevant topics on Quora. Just enter your keyword, thencreate these different titles for your blogs based on the responses returned. Here is an exampleof using Quora to find frequently-asked questions to blog in more detail about it and also join the discussion to gain more traffic to your intended page content. Forums are another effective avenue to finding long-tailed highly-searchable golden keywords in your niche. If someone asks on a forum about a certain question, they are more likely asking the same question on Google. This is big opportunity to get their keywords and use this in your optimisation program. Firstly, approach forums where you know your target audience hangs out. 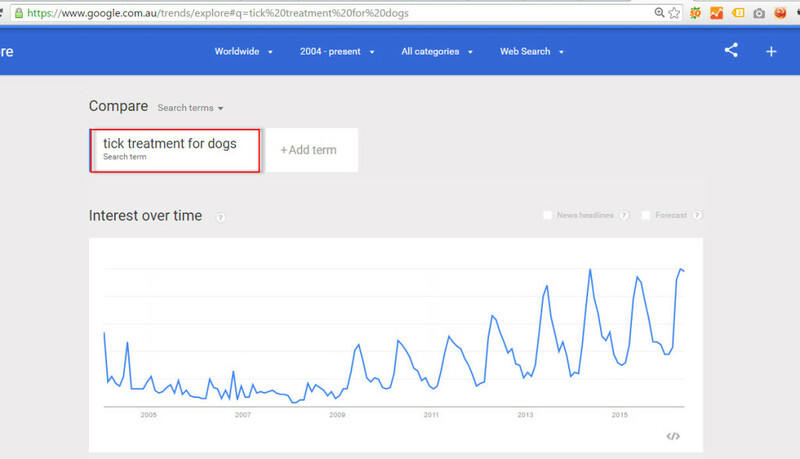 Google Trends is another favourite keyword research tool. This tool displays high-volume keywords in any niche…even before they appear in the Google Keyword Planner. But the most helpful feature is that you see a keyword’s popularity over time. If you’re about to invest $50,000 on an SEO campaign you should know whether interest in each one of your keywords is growing (or falling). 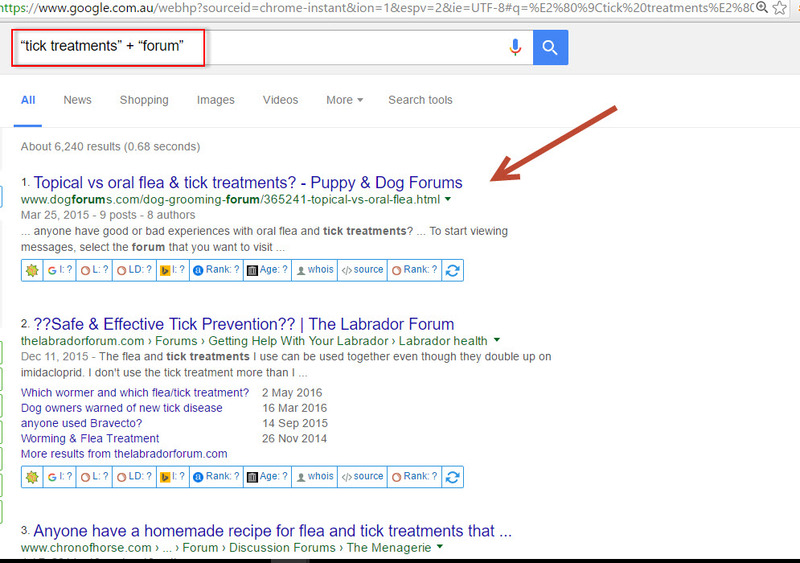 In this example, search volume of the keyword “tick treatments for dogs” is pretty stable and going upwards, which is a good indication that we should target this term. Another professional tip is to scroll down to “Related Searches” in Google trends after you’ve entered your keyword. Some of the keywords displayed under the heading “Queries” could be good keywords that won’t be found on Google Keyword Planner. I’ve seen thousands of poor websites in my job and very few actually sell. Most are merely online catalogues. Respondents contributing to researchby Trust and Mistrust of Online Health Sites on poorly designed sites, had this to say. This home page represents some fairly typical mistakes. It’s just a list of services—an online catalogue. Notice the differences here? This page uses real staff photos instead of dated stock images. 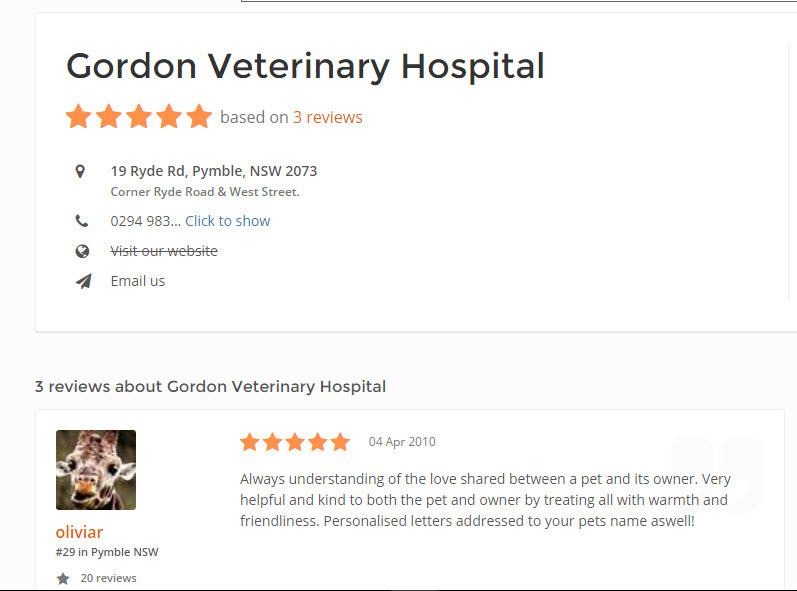 The call to action is above the fold with solid justifications for a choice of Gordon Vet Hospital. There’s also a video tour of the hospital facilities and staff, clearly demonstrating a well-functioning medical centre. Selling via your website doesn’t just mean for eCommerce.Think about your ideal client. Where do they shop, what’s their age group, what do they read,why are they looking for your product or service, and what made them choose to browse your site in the first place? You might not know it, but internet users spend about 5.59 seconds focusing on a site’s written content. These statistics come from eye-tracking studies conducted at the Missouri University of Science and Technology. This means you less than 5 seconds to capture the readers’ attention, so make it count. Think about how your “thing” improves their life and write copy that clearly explains that. Try to identify what they want to ask, and address that in either your web copy or in an FAQ section. Your goal is to encourage them to take action! Do you want them to call you or email you or submit a contact form or even visit you?The goal is to become aware of who they are so you can solve their problem. The death of email has been greatly exaggerated! It’s still a great tool for attracting people to your site. But just be careful about sending unsolicited emails. They will be marked as Spam so ask for your visitor to opt-in first. Explain the types of emails you’ll be sending. Offer something valuable! This can be exclusive products, coupons, discounts, etc. If you offer the right incentive, people will want to hear from you. Here are some effective tips in building email list that guarantee 100%. This verb phrase is one of the assets for building mailing list. There are several ways where you could place a call to action. You can add it in the sidebar, footer or create a popup message when they visit your page and ask them to sign up. Just make sure to tell them that they will never miss an update or important information if they subscribe to your list. Creating an elegant landing page is a big plus in gaining email address. If your website is attractive, trust worthy looking, direct to the point, and user-friendly, you will attract a bunch of potential emails. Why not offer a free ebook, whitepaper or any special content that you think your reader would love. But, before they gain access on this stuff, they will need to give their email. Webinars are widely used. Present or host a seminar that’s transmitted using video conferencing software. 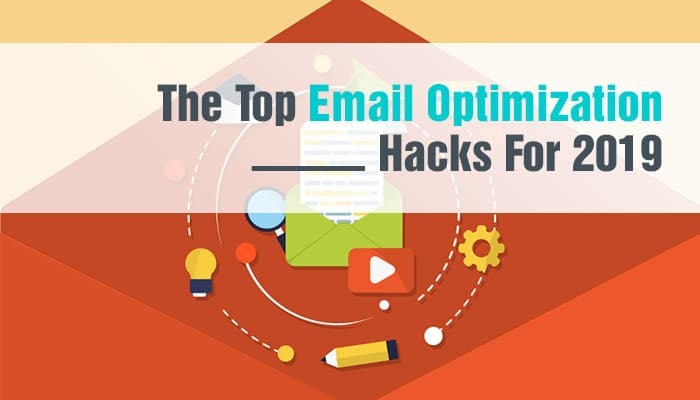 Having this way of expanding the niche you provide, gives you a great number of emails. These goldmine strategies area sure-fire way to develop a massive email list that will help you grow your business. Just make sure to use these properly. As a business owner, you might not have time to follow up all your potential leads, so why not just automate this task. This is called marketing automation or sales funnel. You’ll have to invest more resources into following-up leads manually, and educating them on your offer. An ideal web funnel setup generates traffic generation and lead generation through automated lead follow-up. Once prospects get hooked into your email list, you can continue to communicate with them through an automated email sequence. The goal is to turn them to a paying client. At first you need to establish some trust with your prospects through the email communications, it could be answering some questions that they might have or sending them great dripped content (articles, cheat sheets, reports, videos) that could help reassure them that you’re the expert and they should use you instead of somebody else. Maybe they don’t need your services yet, but you should still send them an email from time to time to remind them thatyou are still actively operating and you are there when they need you. This process can be automated and you don’t have to manually follow up. How cool is this! Attention is a new currency. You need to gain your prospects’ attention in today’s noise. You need to stay top of mind when it comes to choosing services or products that you are providing. Make sure that your website is search friendly; it doesn’t make sense if your website can’t be found. You can do it yourself or get a SEO agency to do that for you. For on-going SEO, it is not FREE but if you get a good SEO consultant, you would have good return on your investment. Beware of cheap SEO, it could ruin your website performance, and worse still you might run the risk of losing your business website domain name. Google has recently made 4 top search results paid ads, which pretty much dominates the above the fold area. If you have some budget for it, I suggest that you spend it on Google AdWords. 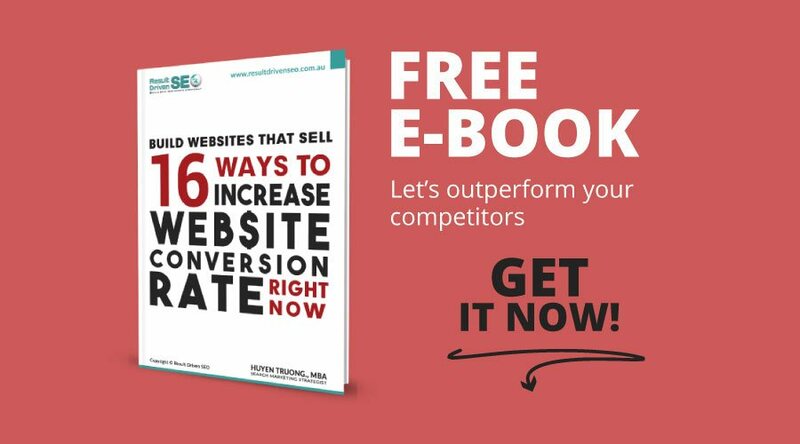 Remarketing is a great way to get visitors to return to your website to download a free eBook, or check out the items they may have left in the shopping cart. 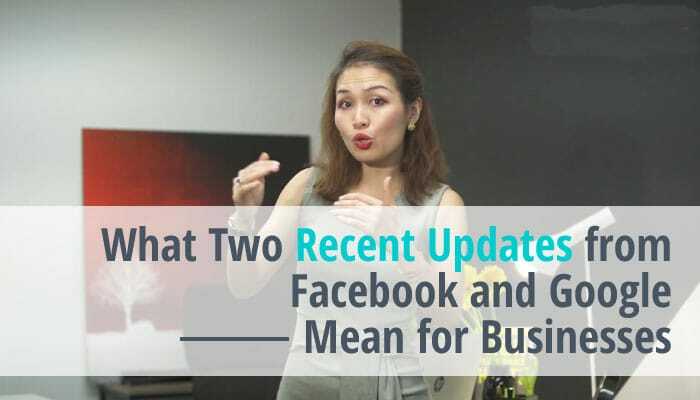 Facebook Advertising is getting more powerful and you should consider using it before it becomesover saturated by your competitors. You can laser target your market with Facebook ads. Simply add your email list and market to your existing list and their friends. How incredible is that! It is critical that your website landing page (sales page) shows what users see on the ads image.It is disappointing to be enticed by an ad, only to realise that I can not find the item that I like from the image on the sales page. You pay good money for your advertisements, and if your landing page doesn’t convert traffic into customers YOU’RE WASTING MONEY! If someone clicks on your advertisement and leaves without taking action, you’ve failed! Your landing page must provide your potential client with everything they require to take action! Keep in mind that you need a dedicated a landing page for your pay per click advertising. I have seen some horrible PPC campaigns that use home page and normal service/product page as the landing page for the PPC campaign. This is a quickest way to flush your advertising dollars down the drain. 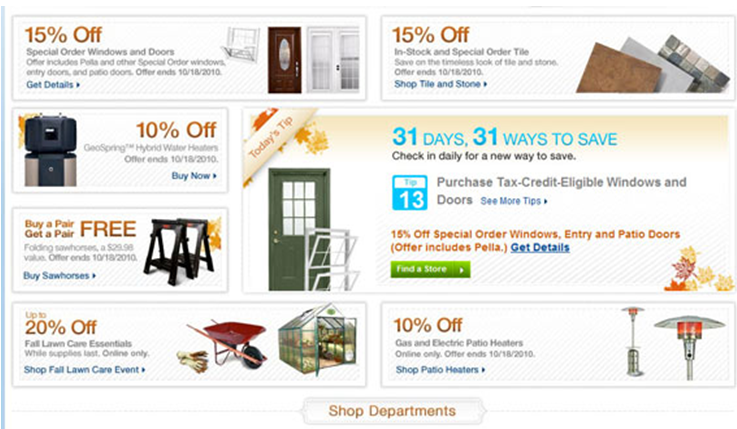 Home improvement retailer Lowes tends to use a ton of discounts for unrelated products which could easily overwhelm their visitors. A better way for them to do this, would be to target a single objective on a single landing page. Or on some Facebook advertising campaigns, they show you different product images when you land on their website. I saw this ad when browsing my Facebook news feed. But when I clicked through and visited the ad landing page, this is what I saw. 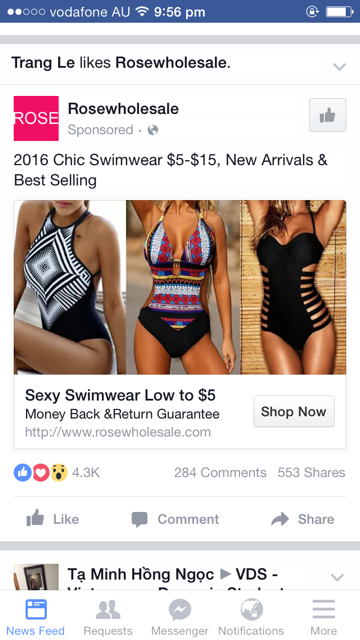 What a disappointment!, I checked out this ad because I was expecting to see that black swim suit and was eager to check the details but the advertiser offered me something completely different. So keep in mind that the image on your advertisement and your landing page are both consistent to retain users on your landing page. Now track your conversions and work out your cost per action. You need to keep an eye on everything to ensure that your actions generate more in profit than costs. 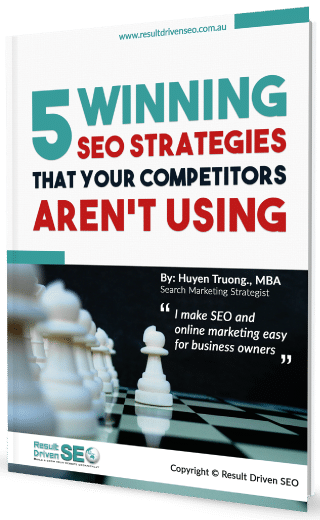 In this article you’ve learnt that while it might take time and resources, it is possible to dominate your digital marketing strategy. You’ve learnt how important SEO is, and how to get the best out of local SEO results. You’ve learnt how to establish thought leadership on forum sites and via reviews. How important it is to blog. And how to use Google’s ‘searches related to…’ and Google Trends to identify effective keywords to use in your blogs. You’ve seen the importance of email campaigns, sales funnels and PPC advertising. All that’s required now is to roll out our suggested plan. So what are you waiting for? Do you have any roadblocks that prevent you from making your website work for you?